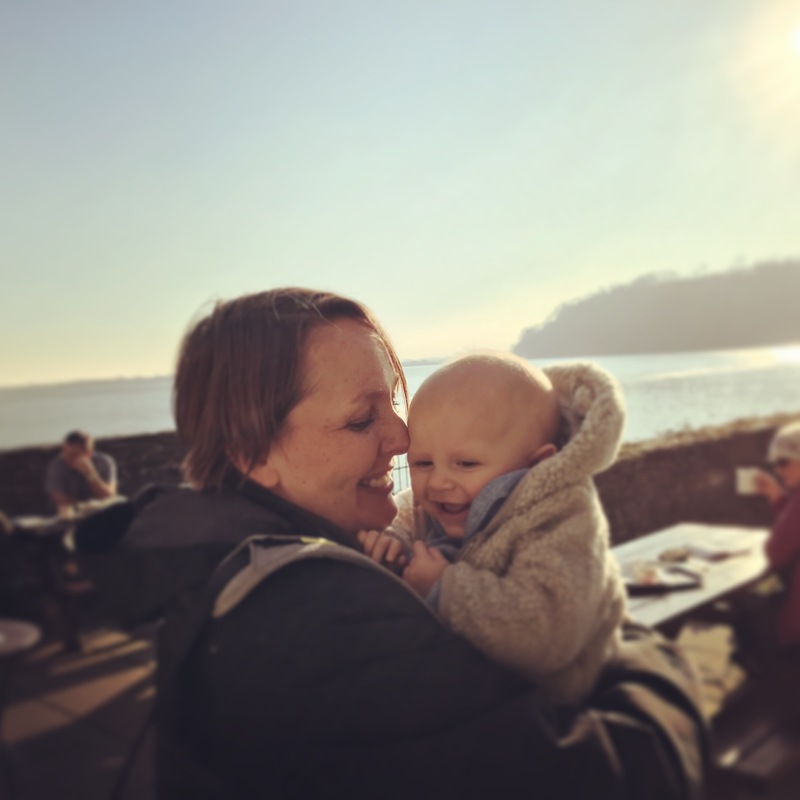 So, I am still continuing with my mission to be more organised in the kitchen, and this weekend Andrew took Ioan out for a couple of hours so that I could get on with some baking (I’d also hoped to sneakily catch up on some trashy telly but didn’t have time). For today’s meat free Monday meal (yes, Andrew still complains every week!) 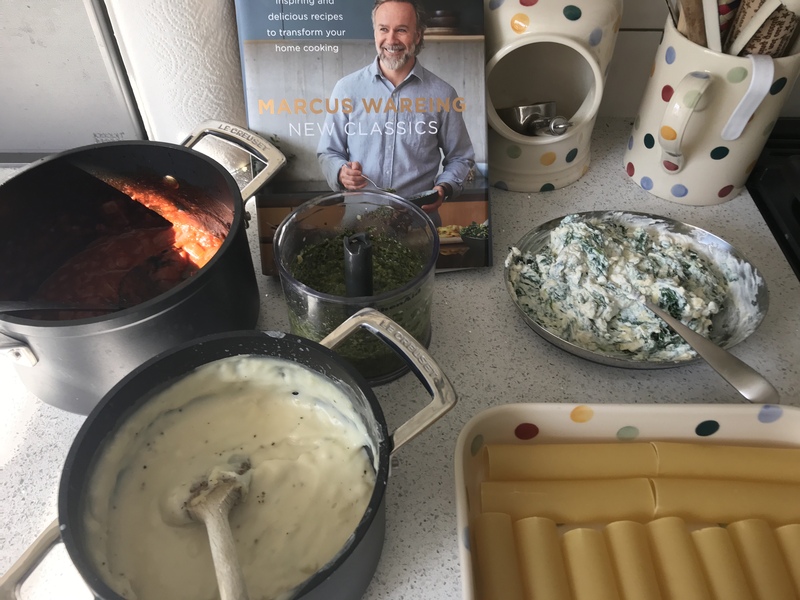 I have made a Marcus Wareing recipe of spinach and ricotta cannelloni. It has a few benefits: cheesy enough for Andrew to deem acceptable as a meat replacement, it can be part of my Cookbook Challenge, it can be cooked at the weekend and therefore simply re-heated when we pick up ioan from nursery, and finally I am hoping it will be something Ioan enjoys eating (wish me luck). I made double the amount of white sauce and pesto from the recipe so I could make a dish of macaroni cheese (bulked out with cauliflower) for my packed lunches this week, and dinner for ioan a couple of times as he loves mac and cheese. 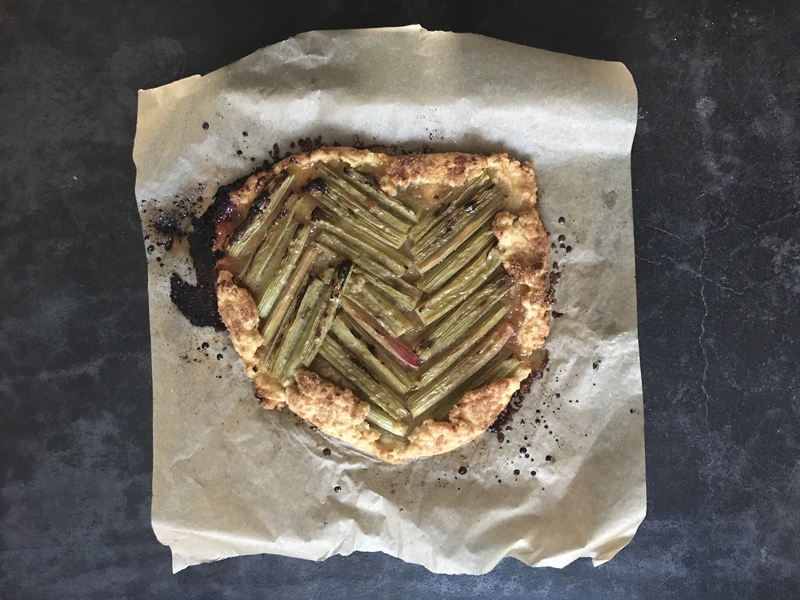 I also used up the garden rhubarb to make a galette by Rick Stein (another Cookbook Challenge) and stewed some to freeze for future crumbles. Tomorrow night I will be using my KitchenAid cook processor to make pork gyros (a bit like kebabs) and on Wednesday I am going to use it again to make pea and prawn risotto. Following a recent Celebrity Masterchef episode where they made pies, I have been craving a good pie. So Thursday night will be a kinder beef and onion one (we only eat half and the rest can be frozen for a future easy meal). 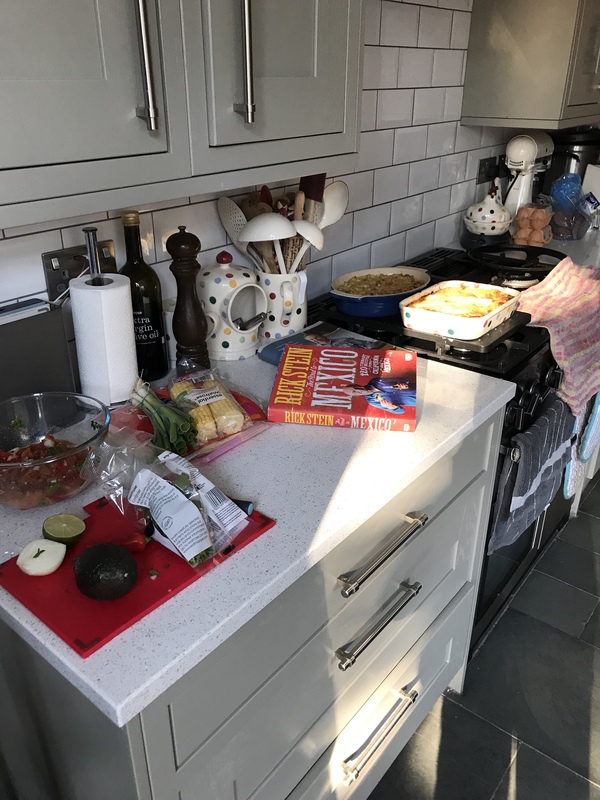 Andrew is out on Friday and we have plans on Sunday, so that just leaves Saturday to plan for, so something from the freezer (chicken Kiev) will do us. 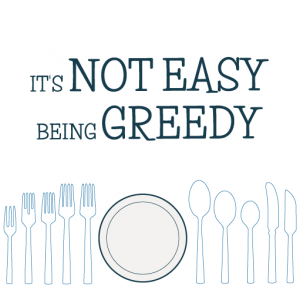 What do you have planned for this week’s menus- anything to inspire me?